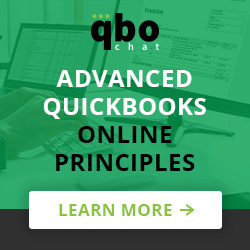 Propel your QuickBooks Online knowledge to the next level. If you've been using QuickBooks Online for a while and feel like you are still missing some things, then this class is for you! 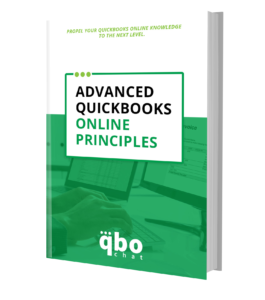 By learning the advanced principles of QuickBooks Online, you'll become a true expert and be able to address most issues with ease. 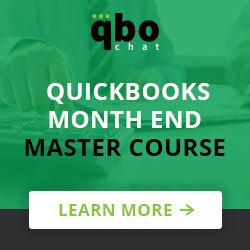 By the end of this course, you'll understand the in's and out's of QuickBooks Online so you can better serve your clients. This master course will be held in a private Facebook group, where I will be present and training for 4 full weeks on how to create an efficient month end process. You’ll have access to 6 live training sessions, checklists to use in your practice, access to me for open q&a, and a community to connect with and learn from. *Note - this is NOT a course associated with Intuit or part of the Advanced QuickBooks Online certification. We may teach some of the same areas, but this is NOT a training course for the certification. With 10 years of training experience, Cathy Iconis is the leading QBO expert in the industry. By enrolling in the Master Course, you will receive a genuine learning experience from your business’s perspective. In addition to knowledge and experience-based training sessions, you will have access to a private Facebook group where you can interact, ask questions, and access all slides, templates, and downloads for an entire year. This course provides direct education that you can use and implement in real time. How do apps connect to QBO?